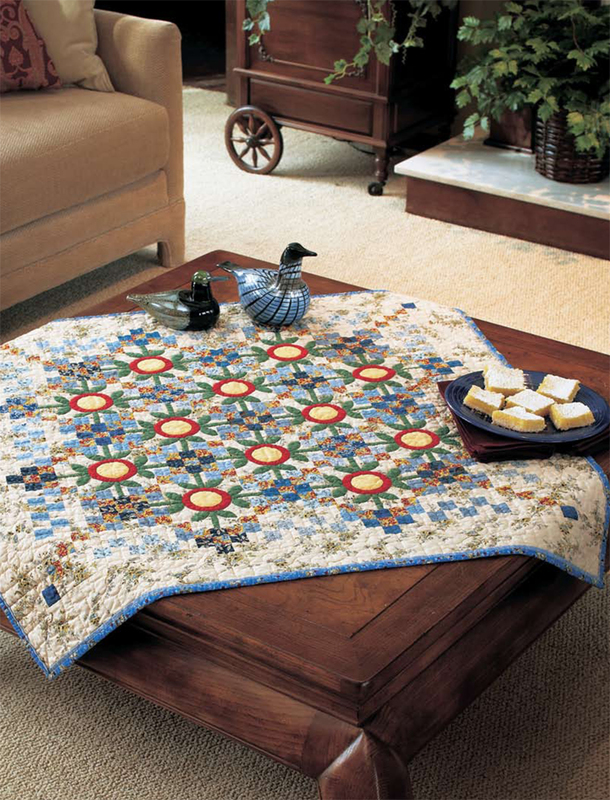 Designer Patricia C Elkovitch used print fabrics with a French color scheme to make this small quilt. It's great for use as a table topper or a wallhanging. Quilt size 39" x 39". Love of Quilting magazine is known for clear and accurate instructions, inspiring projects, and helpful hints, tips, and techniques. 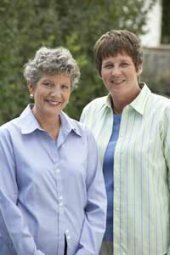 Marianne Fons and Liz Porter are two of the most trusted educators in quilting, and they bring their knowledge and skills to every issue of Fons & Porter's Love of Quilting. 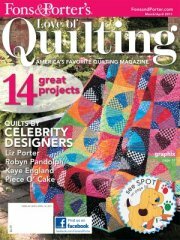 We offer a bi-monthly quilting magazine “Love of Quilting”, “Easy Quilts” magazine which is a bi-monthly project publication geared towards a quilter who wants to complete a quilt in a weekend of less, QNNtv.com, the only quilting network on the web, ShopFonsandPorter.com, and “Love of Quilting” TV show on PBS. Follow us on Facebook at Facebook.com/FonsandPorter or visit us on the web at FonsandPorter.com.